Covington at Lake Norman is nestled on the western shore of Lake Norman in the rolling countryside of Denver, North Carolina. 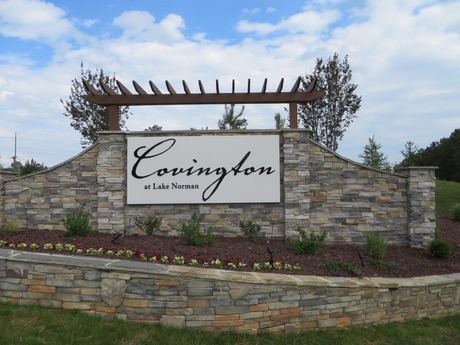 Covington at Lake Norman offers homeowners many amenities including a public boat ramp and picturesque landscaping and streetscape creating a beautiful, functional community. Homes are designed in the craftsman spirit.